Showing recent results 1351 - 1365 of 4375 products found. MPM - Dwyer Instruments Inc. The Series MPM has a unique, rugged, NEMA 4X front panel design that makes it nearly impenetrable in typical applications. 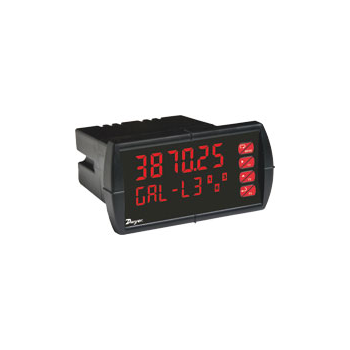 The weatherproof, UV resistant, large, dual line display allows for more information, making it easier to read and simpler to program. The intensity of the display can be adjusted allowing this meter to be utilized in dark rooms as well as outdoors, due to its sunlight readable display. 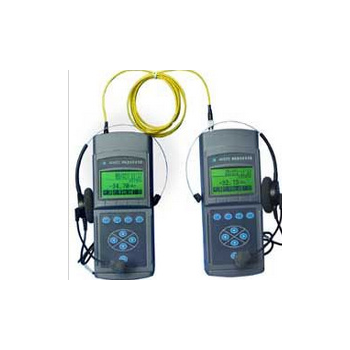 Handheld multiparameter instrument with multiple cable options. 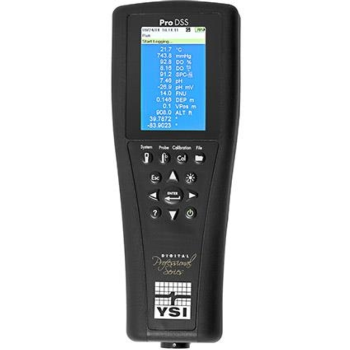 The YSI ProDSS (digital sampling system) handheld multiparameter meter provides extreme flexibility with two main cable options. Choose between the fully loaded 4-port cable assembly outfitted with any four DSS sensors (with depth or no depth) or the ODO/CT probe and cable - where you get accurate DO measurements every time with an optical dissolved oxygen sensor with an inline conductivity sensor, allowing for real-time salinity compensation. 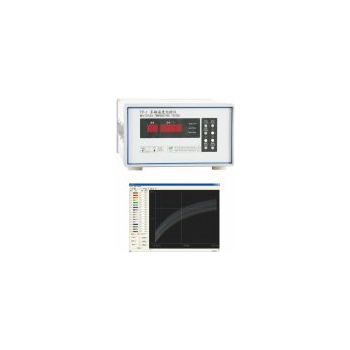 TP series multiplex temperature meter is a kind of instrument which suits to real time monitors and trace multi-points temperature simultaneously; simple test, high precision and reusable thermocouple are its main advantages. The whole procedure in temperature rise is recorded to save and analysis by software. It is the best temperature rise test tool for household appliance such as electric bllast, motor and lamps, etc. 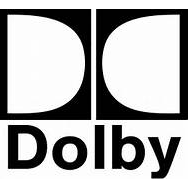 Dolby Media Meter is an innovative software tool that accurately measures loudness the way your viewers experience it in programming for broadcast, packaged media, cinema trailers, video on demand (VOD), and games. Differences in audio levels between programs and channels, or between programs and commercials, are a major annoyance to TV viewers. Although easy to hear, these differences are much more difficult to measure. And without accurate measurement, you can't regulate these irritating shifts in sound level. SoundMeter turns your iOS device into a handheld sound level meter (SLM) with support for exponential-time-weighted sound level (Lp) and equivalent sound level (Leq) measurements with various time and frequency weightings. The built-in signal generator tool can be used for generating calibration test tones, noise, chirps, or other periodic signals. 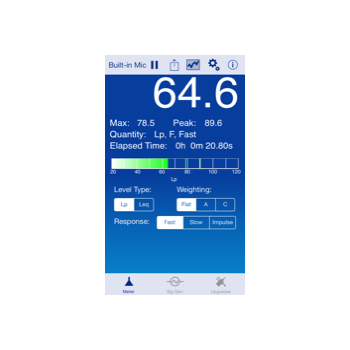 SoundMeter also offers additional tools via in-app purchase, including a Noise Dosimeter and a whole or 1/3-octave real-time analyzer. 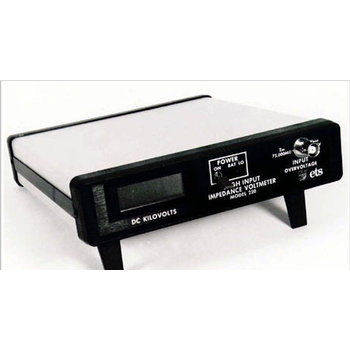 A low-cost, high-resolution 4 1/2 digit (19,999 count) resistance meter with readout directly in ohms. 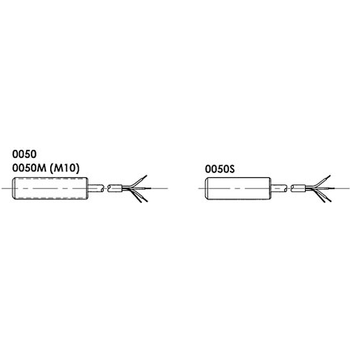 Four ranges are jumper-selectable: 19.999 ohms, 199.99 ohms, 1.9999 kOhm, 19.999 kOhm. It is complete with low-level current excitation and open-resistance indication. The current source is tied to the reference of the A/D converter for true ratiometric operation and immunity to changes in line voltage. Whether you need help measuring humidity or dewpoint, or managing humidity control, Extech has a tool that can help. 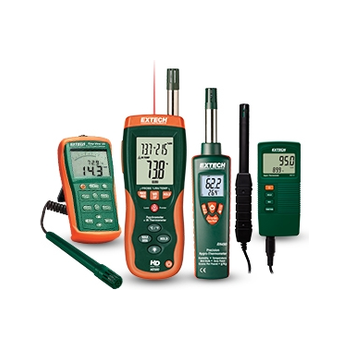 Choose from Extech''s digital hygrometer, humidity meter, humidity sensor, or our unrivaled thermo hygrometer selection. Diagnose HVAC home humidity conditions, ensure healthy work and living spaces, and maintain health and safety conditions in the workplace daily. SPECTEC's RF flow meter sensors are active RF pickups driven by an external RF (carrier) signal conditioner. Together they complete an oscillating circuit. The output of this circuit is amplitude modulated when a ferrous, 316 stainless steel or aluminum object passes by the pickup coil. This change in modulation of the carrier frequency is converted into a square wave pulse by the signal conditioner for computing and/or further processing. 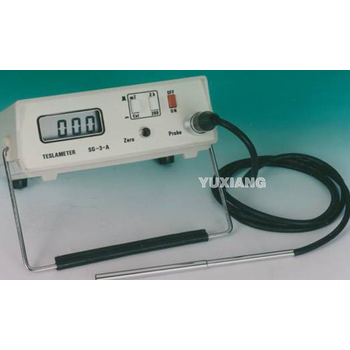 This meter can be designed basic on principle of Hall effect and adopt technic of low zero-draft magnetism sense organ to possess high zero stability and good testing magnetism's resolution. Suitable for space magnetic field, loudhailer leak magnetism, shield effect, metal machining remanence, color kinescope assembly and color pure tested by magnetic ring etc. testing and measurement under condition of feeble magnetism. 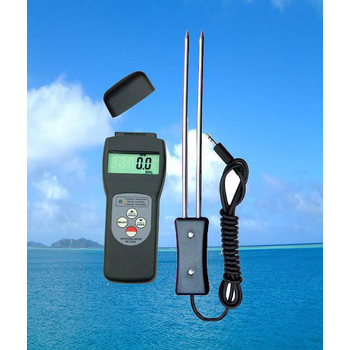 a portable thermohygrometer designed to provide peak performance in harsh environments. 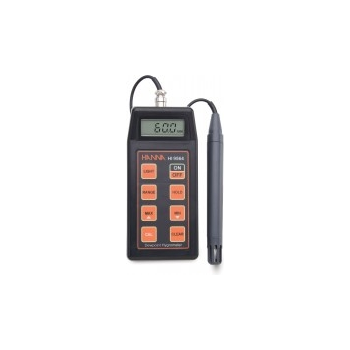 Measurements of temperature and relative humidity are made easy with the rugged, water-resistant housing of the meter and durable casing of the HI70602 probe. HI9564 features an auto-off function after 20 minutes of inactivity, temperature readings in both Celsius and Fahrenheit, and on-screen messages to direct procedures and indicate potential errors.